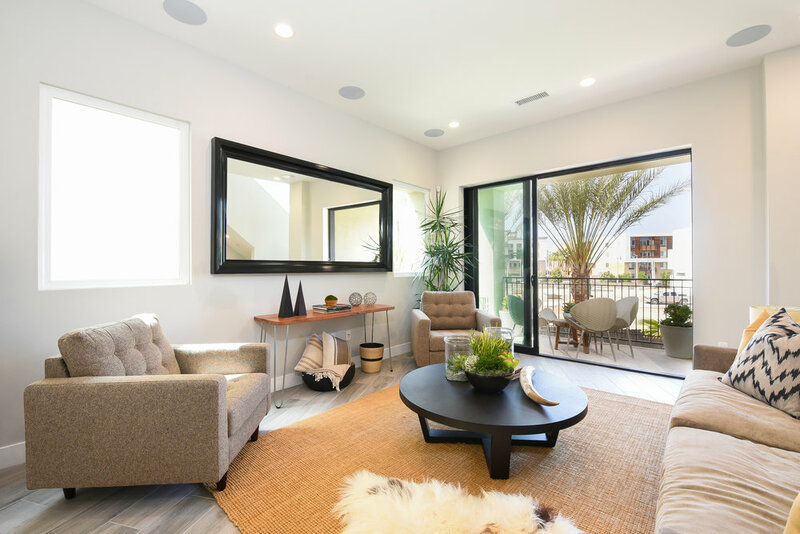 This beautifully appointed and highly desired designer-finished model home is located in Playa Vista, the center of Silicon Beach living. This gorgeous home is your Oasis in the middle of the city. 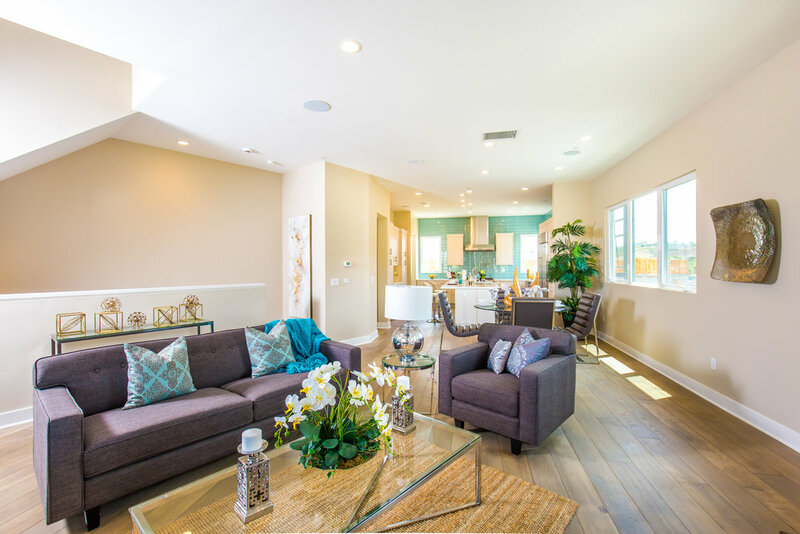 A bright, open, and inviting retreat which features four bedrooms, a walk-in pantry, three parking spaces, and four bathrooms. The bottom level is a flex space that opens to an expansive patio and lushly landscaped yard. It can be an extra bedroom for guests or a private home office. 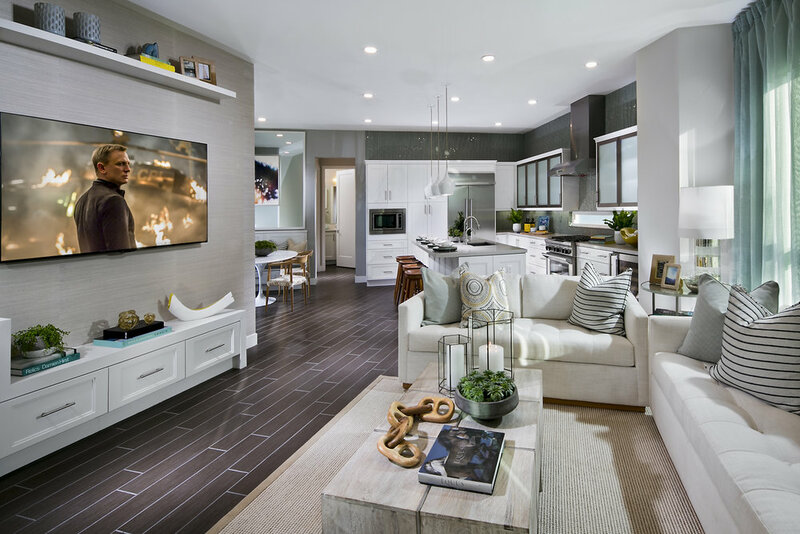 This breathtaking home features an elevator, quartz countertops, wide-plank wood flooring, a Sub-Zero wine cooler, a home theater system, smart home technology, a stackable washer/dryer, custom Lutron window treatments, and much more. 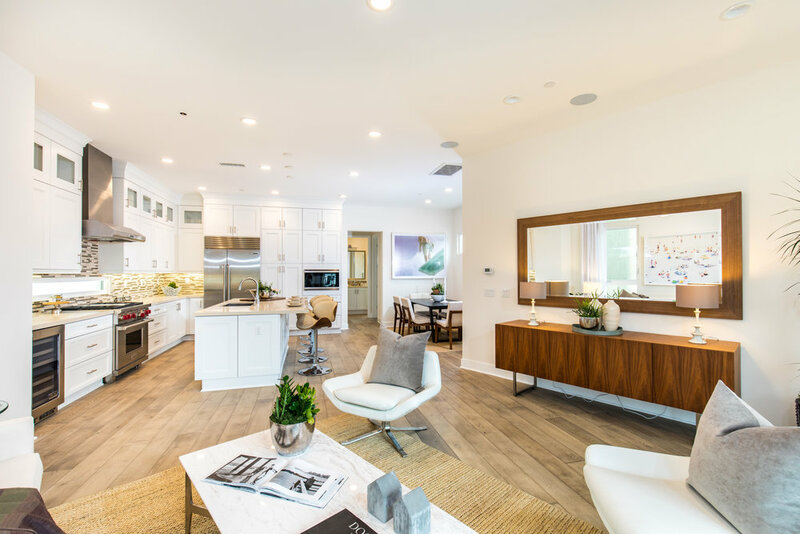 The Playa Vista HOA benefits include basic cable, high-speed internet, two fitness centers with sparkling pools, a beach shuttle, lush parks, and more. 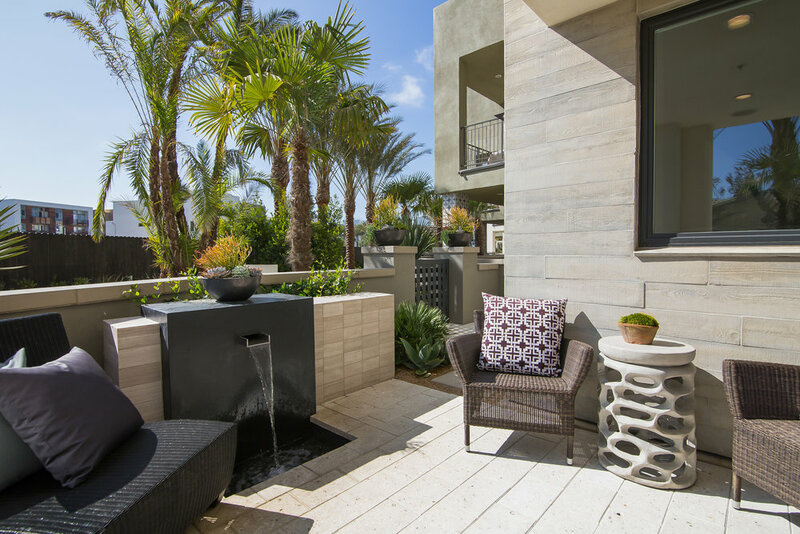 Come visit one of the newest and most amenity-filled communities on the Westside. This highly coveted Bridgeway Mills townhome is reminiscent of a New York SoHo loft, with exposed beams and ductwork, located in Silicon Beach. The light-filled first floor has high ceilings, marble flooring, and a gourmet kitchen with Sub-Zero, Miele, and Thermador appliances. This stunning home has new wood flooring, numerous outdoor spaces, custom cabinets, and updated bathrooms with natural stone. The master bathroom has a separate shower and soaking tub. The second level has a sliding glass divider, making the den a fully-functioning third bedroom. The top-level master bedroom features soaring ceilings and a walk-in closet. It also has a large patio with a fireplace, and views of LMU bluff. A private three-car garage has custom closets with Elfa shelving. 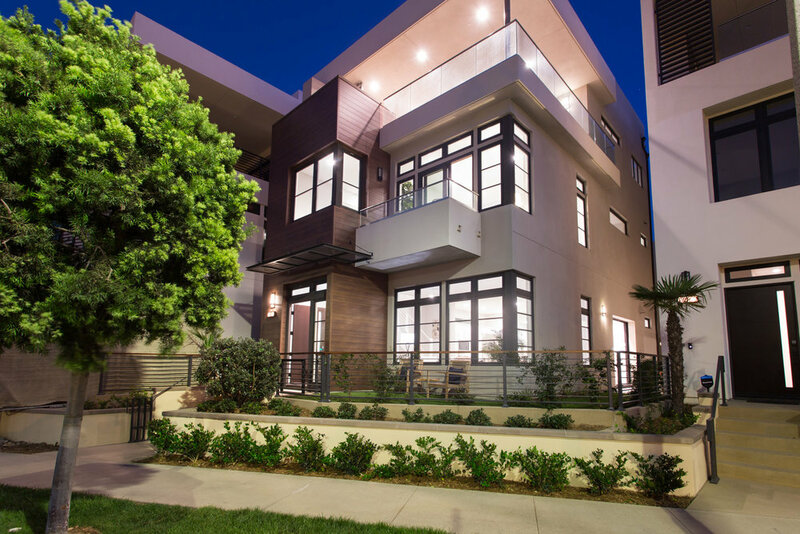 This beautiful Playa Vista home is located near fantastic restaurants, Whole Foods, parks, and more. 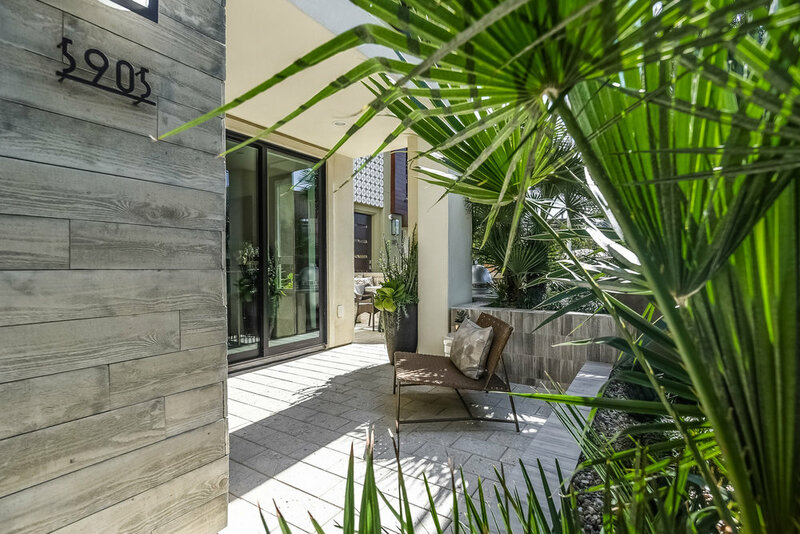 HOA dues include cable, internet, a beach shuttle, a state-of-the-art fitness center with sparkling pools, and much more. Compass is a licensed real estate broker and abides by Equal Housing Opportunity laws. © Compass. All Rights Reserved. 2012-2018.